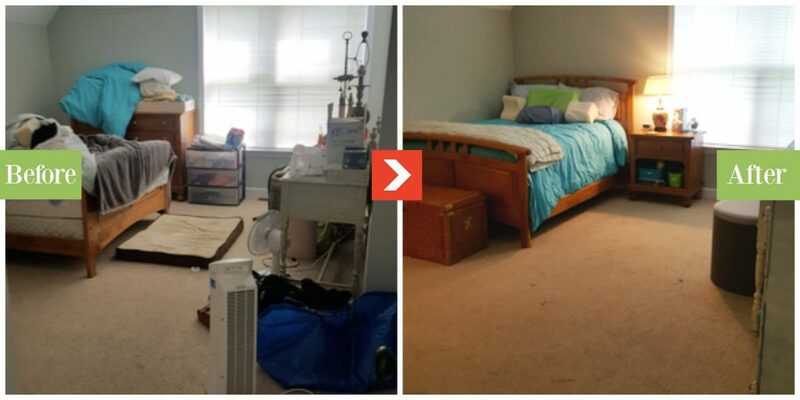 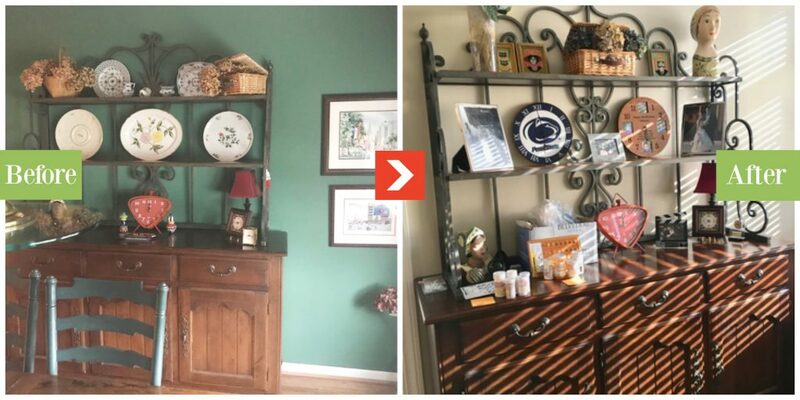 Before: This client was moving to Atlanta for a new job. 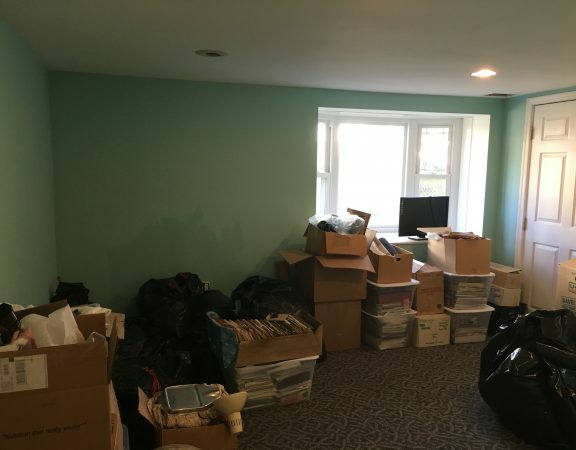 We were contracted to prepare the house to go on the market. 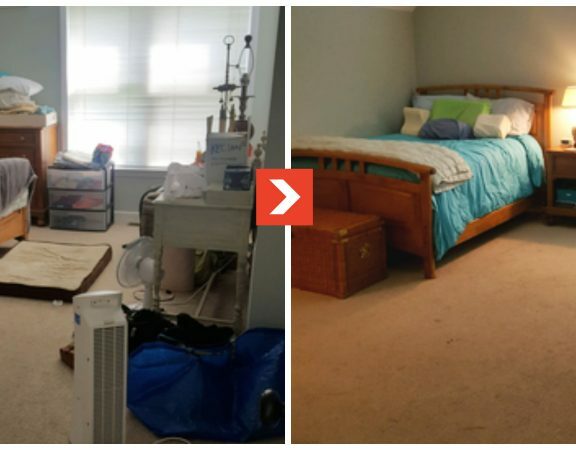 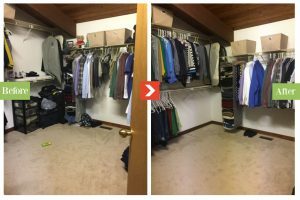 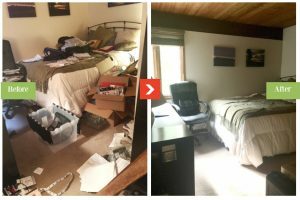 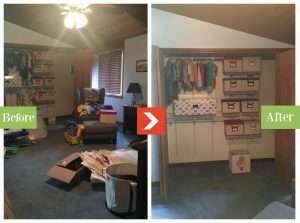 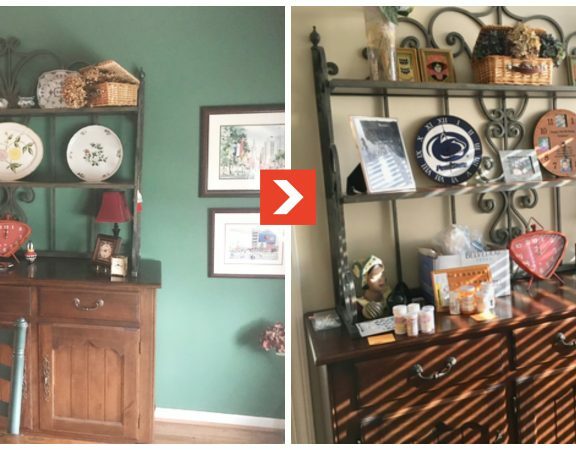 We swept through the house room by room decluttering and depersonalizing. 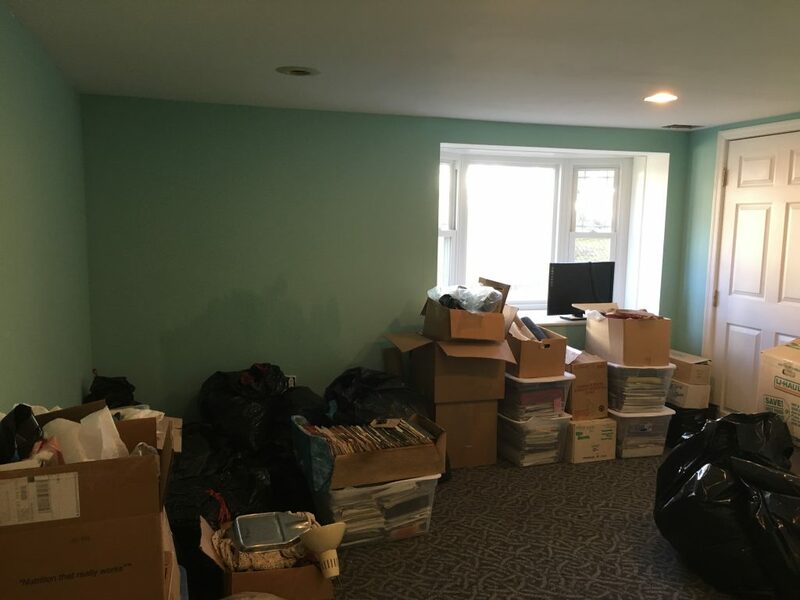 After: All rooms were simplified to feel less cluttered and provide an open floor plan so that buyers can see the possibilities of the space.